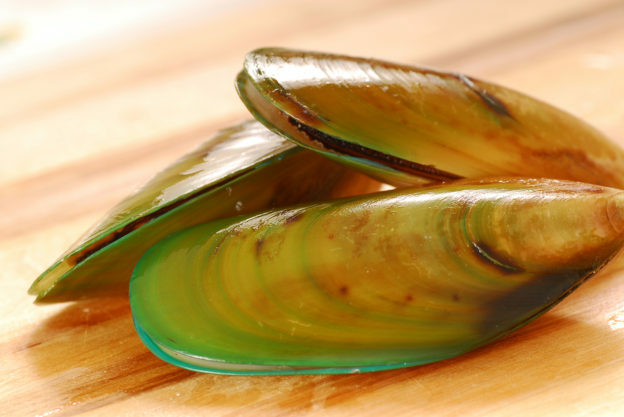 What can this strange green-lipped mussel do for you? There is an interesting thing about people living on the New Zealand coast. They have a lower incidence of arthritis than those who live inland. You might think it’s because they breathe fresh, sea air every day. Or perhaps it has something to do with swimming in all the natural salts and minerals in the ocean’s water. While I’m sure these coastal amenities have their benefits, there is a much simpler explanation for the lower rates of arthritis. This entry was posted in Arthritis and tagged are omega-3s good for arthritis, best supplement for arthritis, best supplements for joint pain, do green lipped mussels really work for joint pain, green lipped mussel for joints, green lipped mussels and arthritis, how to decrease arthritis pain, how to easy arthritis symptoms, omega-3 vs furan fatty acids on September 17, 2018 by wellness. Are These Bugs Giving You Arthritis? Are your gut microbes giving you arthritis? The daily pain of osteoarthritis is something nobody wants to deal with. Yet, over 30 million Americans are doing just that. 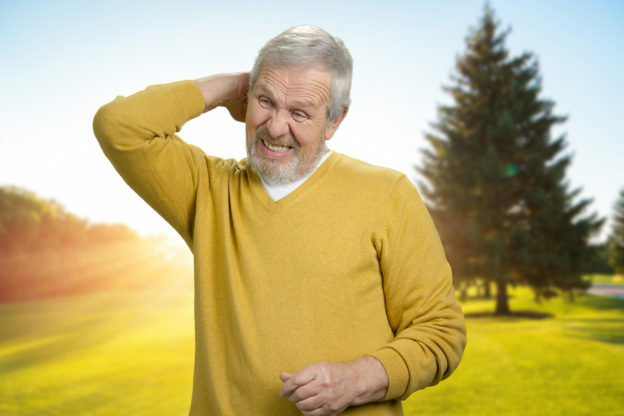 And it’s not just older adults who are suffering from this type of joint pain. For instance, the number of people with arthritic knees is almost identical between those between the ages 45 and 64 years and those age 65 or older. Systemic inflammation is a driving factor behind this painful epidemic. But there may be an underlying issue that starts the inflammation process to begin with. When I tell this to arthritis patients, they look at me like I’ve lost my mind. After all, how can your gut contribute to the development of arthritis? This entry was posted in Arthritis and tagged foods to eat for arthritis, gut bacteria and arthritis, gut bacteria and joint pain, how food affects arthritis, how to reduce arthritis inflammation, how to relieve pain in joints, what causes arthritis, why do my joints hurt on July 6, 2018 by Taylor Donnini. Noisy Knees? Must Read This! Are knees that pop, creak, crunch or make grinding noises something you should be concerned about? Well, the occasional crack or pop probably isn’t anything to worry about. In most cases, that’s just gasses being released from the joint. This entry was posted in Arthritis and tagged arthritis and creaky knees, how to make my knee stop hurting, how to prevent arthritis in the knee, natural relief for arthritis symptoms, should I be worried about knee noises, what is crepitus, Why do my knees make noises on June 5, 2017 by Taylor Donnini. 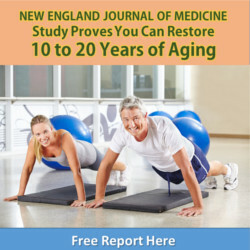 This entry was posted in Arthritis and tagged aquatic exercise, arthritis pain relief, NSAIDS side effects on September 2, 2015 by Advanced Natural Wellness. This entry was posted in Arthritis and tagged fish oil, inflammation, joints on January 1, 2011 by Advanced Natural Wellness. This entry was posted in Arthritis and tagged Bromelain, Capsaicin, tumeric on January 1, 2011 by Advanced Natural Wellness. This entry was posted in Arthritis and tagged glucosamine and chondroitin, MSM, NSAIDs damages on January 1, 2011 by Advanced Natural Wellness. This entry was posted in Arthritis and tagged arthritis, inflammation and joint pain, rheumatoid arthritis on January 1, 2011 by Advanced Natural Wellness. This entry was posted in Arthritis and tagged glucosamine, MSM, Relieving the Agony of Arthritis on January 1, 2011 by Advanced Natural Wellness. This entry was posted in Arthritis and tagged chronic stiffness in joints, osteoarthritis, where bones come together on January 1, 2011 by Advanced Natural Wellness.